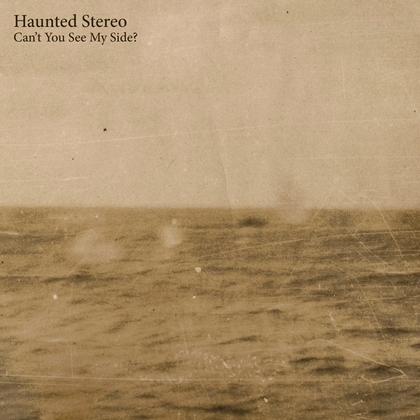 Haunted Stereo Can't You See My Side? 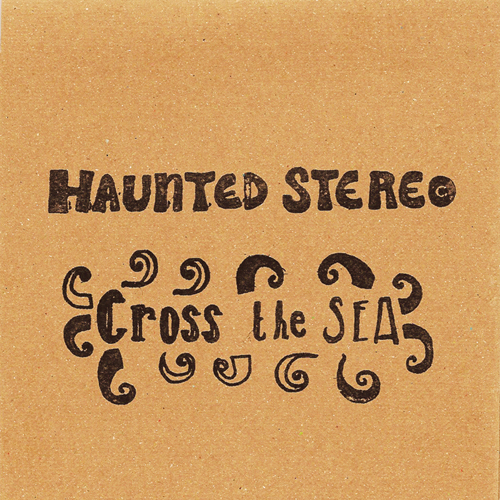 Haunted Stereo were an alt-folk/ indie/ experimental six-piece line-up from Southampton. 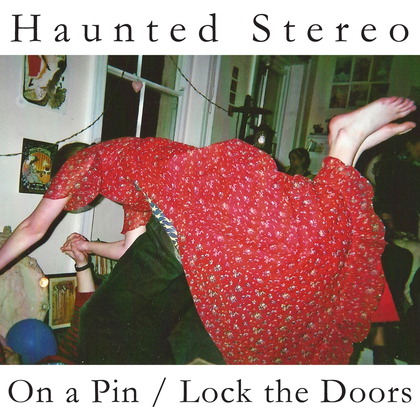 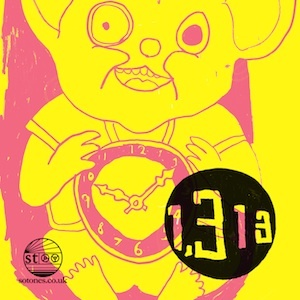 Originally founded in late 2007, the band played over 15 instruments between them. 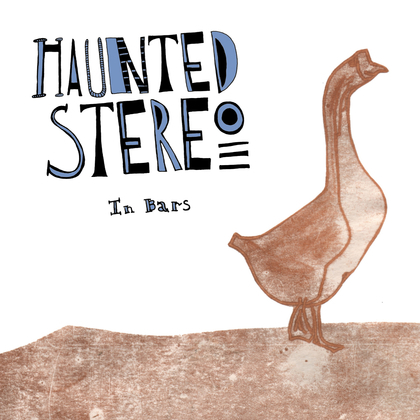 Creating intricate layers of sound with an array of melodic instruments – including banjo, mandolin, accordion, piano, violin, recorder, electric guitar, melodica and percussion – , Haunted Stereo were very much about the thrills and fun that is to be had from playing live music together.